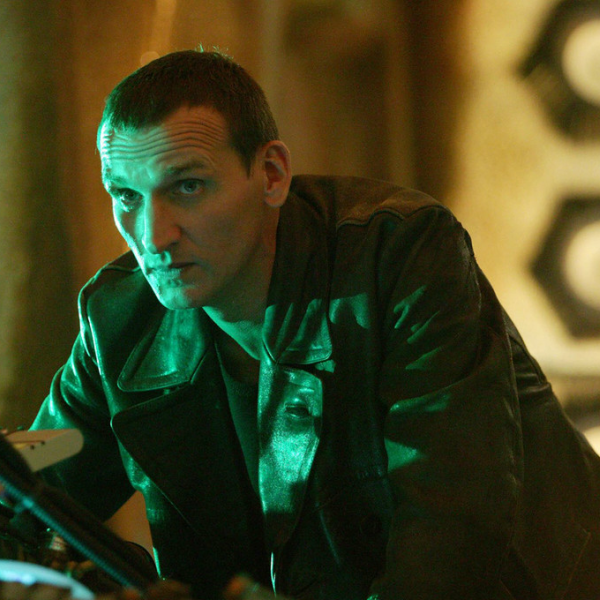 Former Doctor Who star Christopher Eccleston has shared more details about the factors that led to his departure from the show after just one series. “When I left, I gave my word to [then-showrunner] Russell T Davies that I wouldn’t do anything to damage the show. “My relationship with my three immediate superiors – the showrunner, the producer and co-producer – broke down irreparably during the first block of filming and it never recovered. “Some of my anger about the situation came from my own insecurity. They employed somebody [as the Doctor] who was not a natural light comedian. The full interview with Christopher Eccleston is available to read in the latest issue of Radio Times, out now.